Sometimes ideas just find one another. In the sumer of 2006 I was pursuing acquisitions in the film/video post-production industry and working on a plan to outsource pieces of the digital workflow to India. The companies I was chasing were using a workflow that had not been seriously reconsidered for over 100 years. The process had transitioned from the physical cutting and glueing together of celluloid film to the manipulation of digital bits on high-powered work stations, but the people who performed the work were still using the same process that editors and visual effects professionals had been using, well, forever. Why not deconstruct the process? Break it down into its component parts, rearrange them, re-distribute them, and save time and money while producing a high-quality creative work product. Artists in India were using the same equipment, the same software, and the same processes to achieve wonderfully creative results in video editing and motion graphics. There was an opportunity to leverage the capacity available in India to achieve significant savings while maintaining industry-standard results and high quality creative work. To me, the major insight was that there were people all over the world with skills and tools to do the job, but without access to the work itself. Why shouldn’t a motion graphic artist in India be allowed to compete on a level playing field with one in Chicago? This is the convergence: digital workflow to India, and the crowdSPRING view of a level playing field. We believe that all creative people, regardless of the depth their experience, the level of their education, or the quality of their office furniture should be allowed to compete based purely on their talent, their ideas, and their work product. 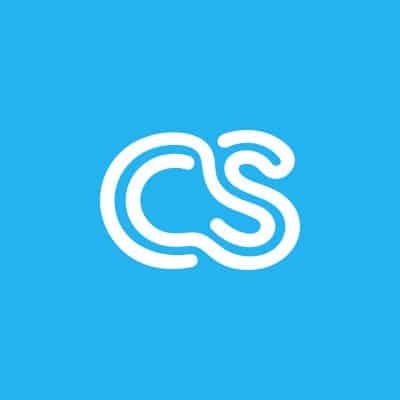 The purity of this idea strikes us as fair and honest: in the crowdSPRING model a student can truly and fairly compete with a seasoned professional. May the best ideas converge and may the best work win.